The official screening of the short films In Competition occurred on this eleventh day of the Cannes Festival. An international Jury, chaired by Chinese director Jia Zhangke and having as members the Iranian actress and filmmaker Niki Karimi, American film costume designer Nadoolman Landis, French writer J.M.G. 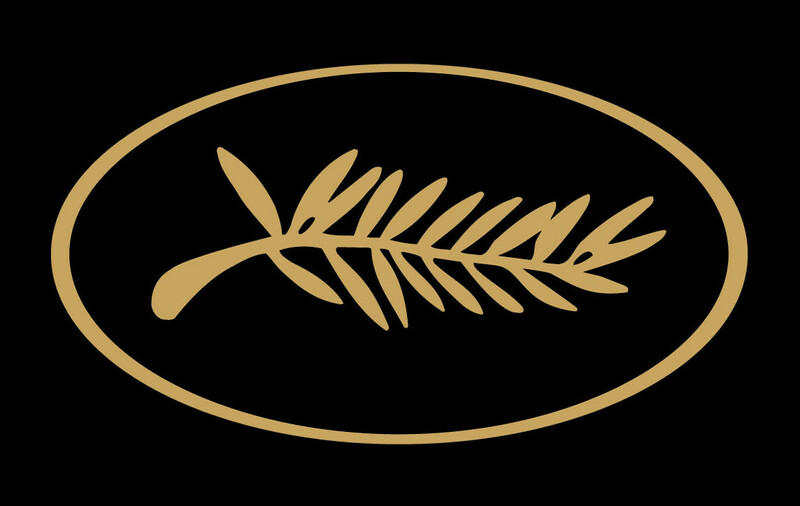 Le Clézio and European director Dominik Moll, will be awarding a Short Film Palme d'Or to one of the eleven films in the selection at the Festival's closing ceremonies. This year, the European continent has five shorts in the running for the special Palme d'Or : Résistance aux Tremblements by Olivier Hems (France), Ark by Grzegorz Jonkajtys (Poland), Gia To Onoma Tou Spourgitiou (In the Name of the Sparrow) by Kyros Papavassiliou (Greece – Cyprus), Spegelbarn (The Looking Glass) by Erik Rosenlund (Sweden, Finland), and Het Zusje by Marco Van Geffen (Netherlands). As for North America, it is represented in the competition by The Oates’ Valor by Tim Cahill (United States), The Last 15 by Antonio Campos (United States), and Ver Llover by Elisa Miller (Mexico). The Asian films in the selection are Ah Ma by Anthony Chen (Singapore) and My Dear Rosetta by Yang Hea-hoon (South Korea). Oceania is also represented, with Run by Mark Albiston (New Zealand).